Located in a very popular area of Burbank. 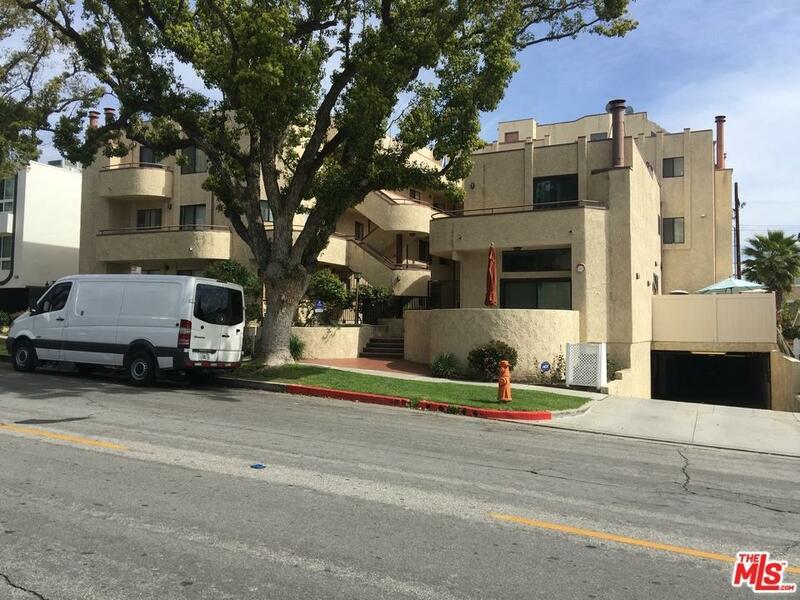 This very large 1757 sq ft 2 bedroom 2 bath condo with loft, first time on market.Very close to all shopping centers, schools, freeways. In very clean original condition. Furniture optional. Priced to sell AS IS quotes to renovate approx $25,000 incl paint,new appliances and new flooring / carpet. OR Seller prepared to renovate with accepted offer of $590,000. Sold by Peter Smyth BRE#00787796 of Peter Smyth.